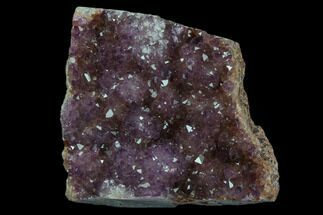 This is a beautiful purple cluster of amethyst crystals that have been collected from Turkey. 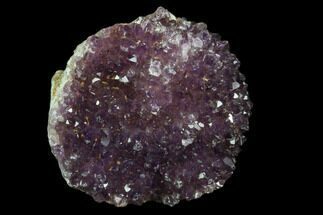 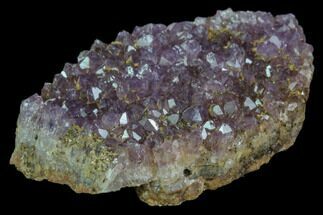 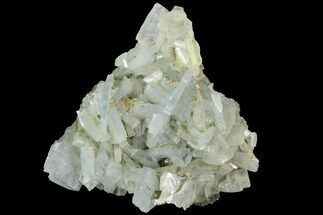 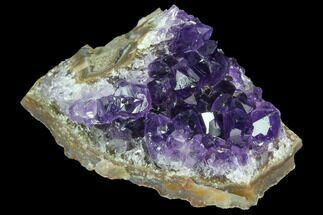 The amethyst has formed as a pseudomorph after barite, which gives the specimen its bumpy appearance. 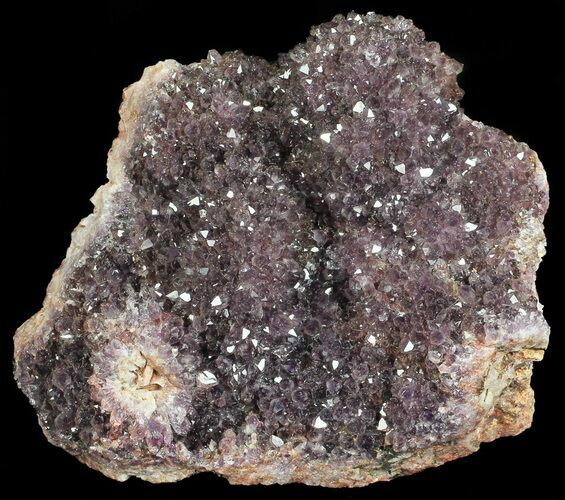 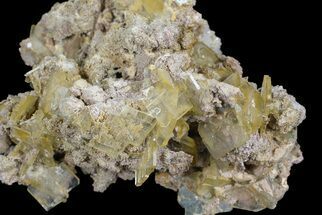 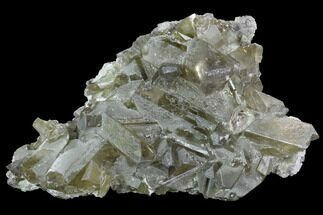 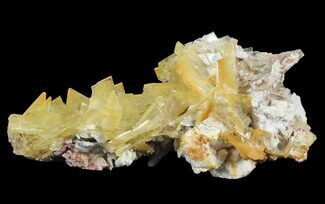 It contains many grape juice colored crystals with remarkable luster.